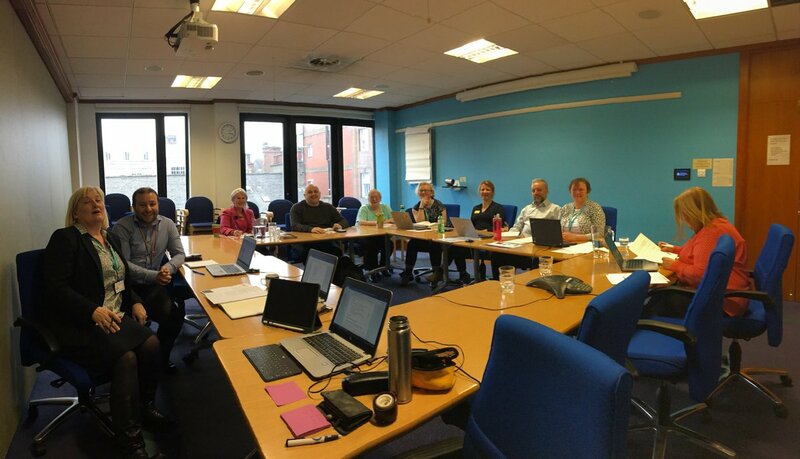 The ihub’s Person Centred Health and Care team organises the ‘What matters to you?’ day in Scotland. In 2017-18, Mainstay Trust Ltd took part. 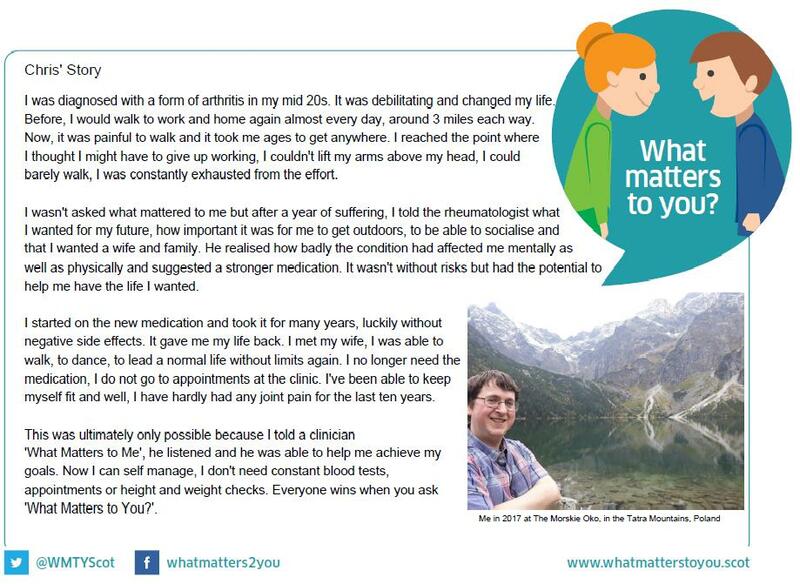 ‘What matters to you?’ is an international day of action which takes place on 6 June each year. The aim is to encourage and support more meaningful conversations between people who provide health and social care and the people, families and carers who receive care. Mainstay Trust Ltd is a Glasgow based charity that works with people with learning and physical disabilities. It offers a range of support services either in a person’s home or out and about in the community. In advance of ‘What matters to you?’ day, Mainstay Trust Ltd support workers spent time with their service users to find out what mattered to them in their day to day lives and collectively decided on things they wanted to find out more about on the 6 June. Service users said they would like to learn more life skills and take part in physical activities. As a result, on the day, Mainstay Trust Ltd held courses and introductory sessions about health and safety, cookery skills and food hygiene, as well as sporting opportunities hosted by Glasgow Eagles and Kelvingrove Tennis Club. Service users chose which of these interests they would like to pursue and they also planned future sessions. By asking ‘What matters to you?’ Mainstay Trust Ltd focused on the promotion of healthy living, personal choice and control that helps people towards realising their own potential with the right level of support that they want and need. This will improve the ability to self-manage and also influence future care provision. “This can be someone trying a new activity, course, experience or for some of the more complex people we support it can be a change as subtle having the confidence to mix with other individuals to improve their confidence and self-esteem. Meeting other people can help develop peer groups and social inclusion. 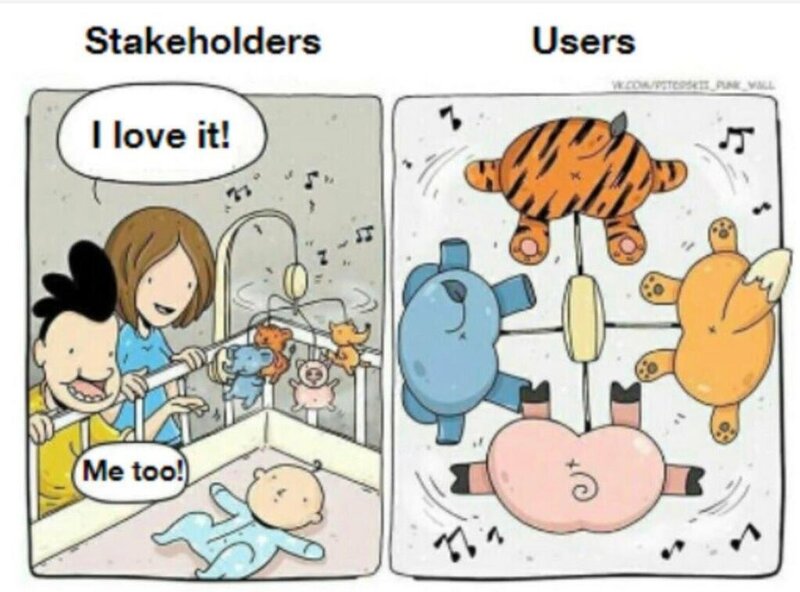 Asking what matters really impacts on people’s lives when it is responded to in ways that lead to tangible improvements in their care and support. For example, when Jack, aged 7, was asked what mattered to him he said, “Everyone at school knowing how to keep my hearing aids working” and “doctors who talk to me about me.” These were easy things to achieve once the question had been asked and people listened and acted. Find out more by visiting the What matters to you website.